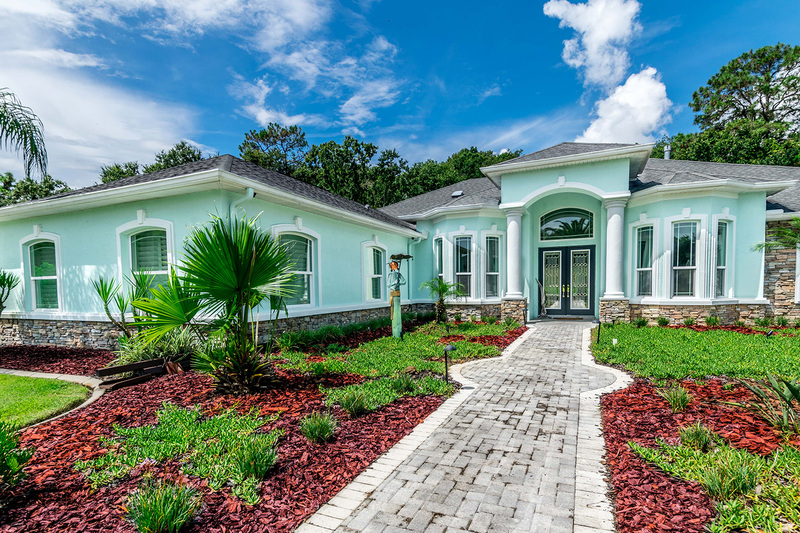 In Orlando, no window company is quite like NewSouth Window Solutions. We bring together state-of-the-art window technology and an unwavering commitment to customer service. 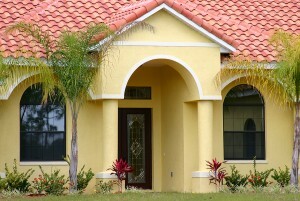 Not only that, we specialize in manufacturing windows that stand up to the punishing Florida environment. Indeed, our windows are built in the South for the South, and represent the ultimate in energy efficiency. Our windows are constructed out of tough, durable vinyl and boast features such as double-pane LoE3 glass, dual weather stripping, and corrosion-resistant hardware. 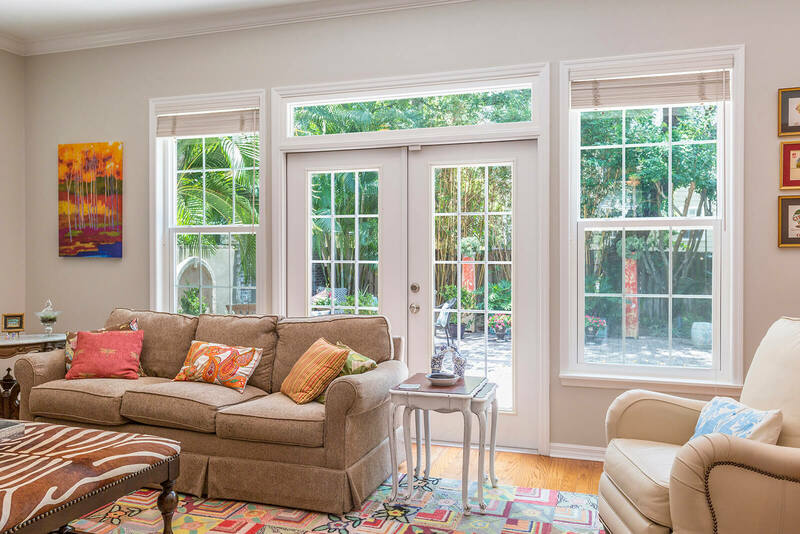 NewSouth is also a window company that’s dedicated to making high-quality windows affordable for homeowners. Because we are a window manufacturer and not a dealer, we are able to sell our windows directly to homeowners at low, factory-direct prices. 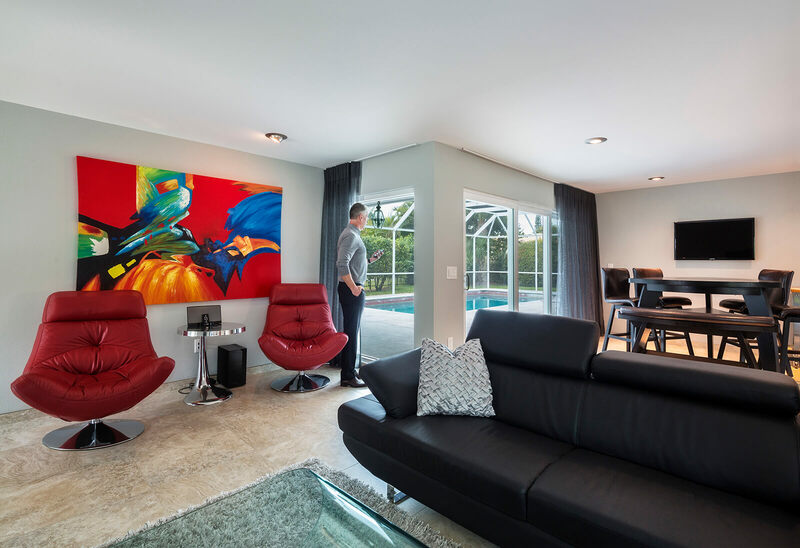 NewSouth windows are also backed by a lifetime transferable warranty, meaning that you – as well as the next owner of your home – will be protected if ever there is a problem. This warranty covers both the windows themselves and the installation process. 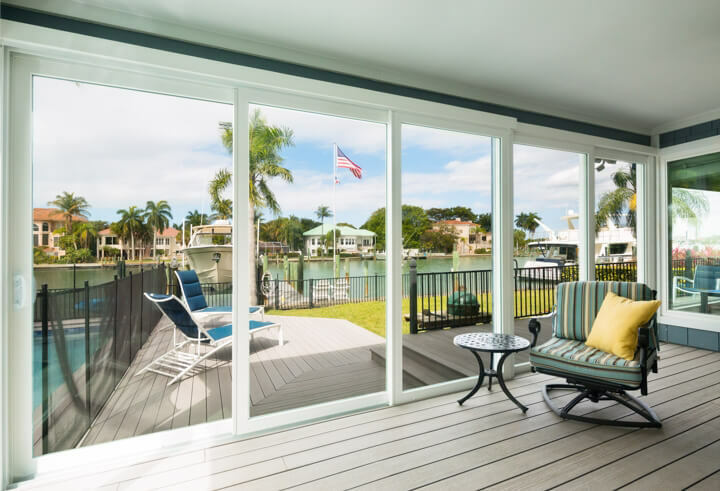 To learn more, contact NewSouth Window Solutions, an Orlando window company that can improve the appearance of your home and make it more affordable to heat and cool year-round. Our window company also offers a variety of styles, including double-hung, 2- and 3- lite slider, and casement windows.